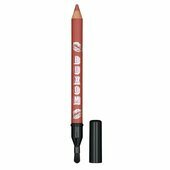 An all-in-one plumping lip liner with a built-in brush to define, contour and fill lips. Slay the lip game with double threat PlumpLine™ Lip Liner and built in brush. 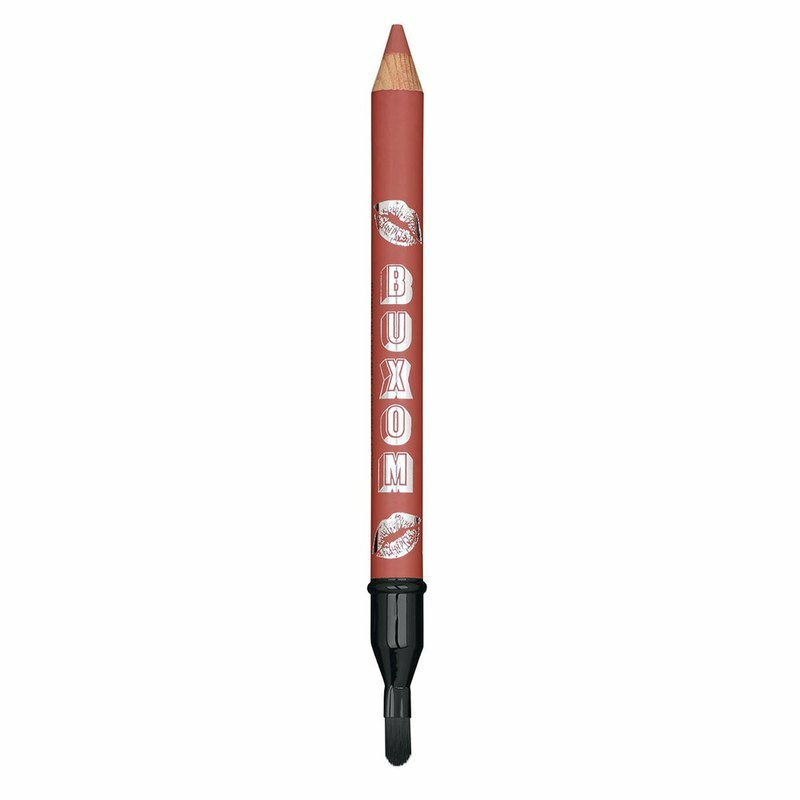 This versatile liner plumps, lines and defines lips to their fullest - and their sexiest. 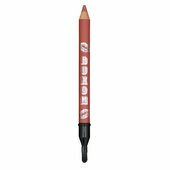 Includes a built-in brush to effortlessly color, blend and contour. 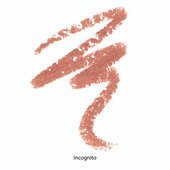 It is creamy and pigmented enough to wear alone, or as a perfect base for perfect, plumped lips.